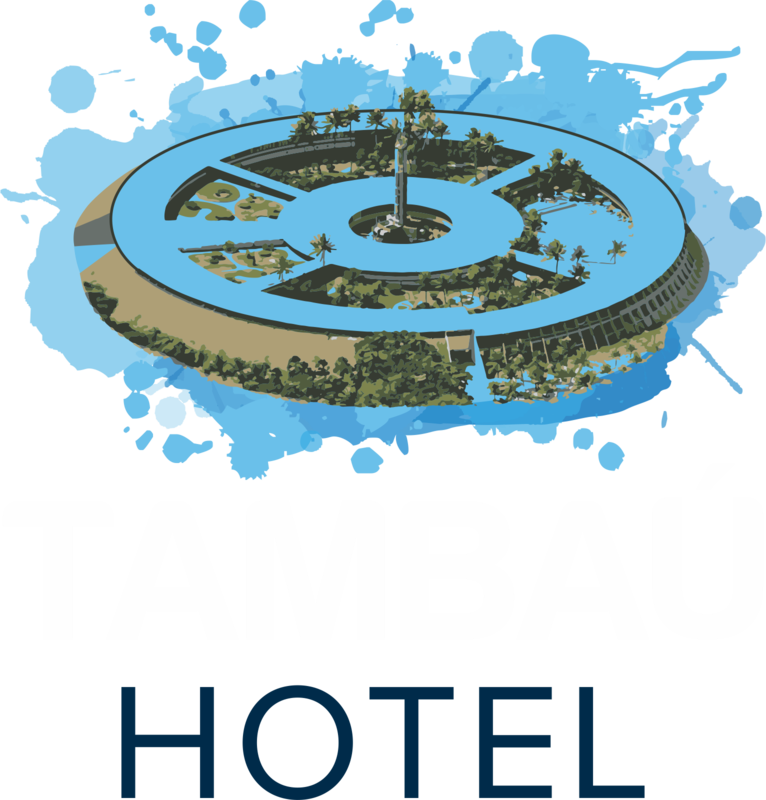 Tambaú Hotel offers exceptional and special services for perfect vacations in João Pessoa, Paraíba, Brazil. Whether you are planning a tropical beach vacation or traveling on business, Tambaú Hotel offers the hotel facilities and services you need to ensure a comfortable and relaxing stay at our hotel in João Pessoa, Paraíba, Brazil. The Tambaú Hotel has 173 apartments, each of which overlooks the sea or the gardens. Enjoy the services of the hotel, including swimming pools for adults and children, steam and dry saunas, massage, Scottish shower, games room, table tennis, football, card room, natural therapies (outsourced service) tennis court, lounge with TV, restaurant, bars, conference and meeting rooms, and a large auditorium with a capacity of 522 people. A space that has been lovingly created for you to renew your energies. Our work is focused on stress management and mind / body integration through millenarian therapies. Multidisciplinary team, composed of physiotherapists, physical educators, estheticians and massage therapists with training in various areas. Relaxing therapeutic massage, shiatsu, osteopathy, ayurvedic massage, abhyanga massage, thai yoga massage, reflexology, foot therapy, lymphatic drainage (facial and body), manual massage, quick massage, reiki and neurotherapy. Treatments with Protocol Ala Szerman: the WELL-BEING Therapias Natturais has new treatments that follow the protocol Ala Szerman of consultations, known nationally and internationally for their quality and results. Exfoliation and body hydration, geotherapy (clay treatment), skin cleansing (manual), foot and hand spa and hot tub. Gone is the time when the man who is a man used at most soap and deodorant. The new generations discover every day the news of the masculine esthetics. Valuing male beauty through body, hair and face care. Skin cleansing (manual), Cleansing of male skin (facial and back), body exfoliation and hydration, foot and hand spa, localized abdominal fat and lymphatic drainage (facial and body). Packages with three services. Enjoy the discounts and still get a freebie! (*) Treatments, hot stone therapies and abhyanga do not enter the packages. Forms of payment: cash, check and VISA credit card. The Tambaú Hotel is the perfect choice among beach hotels in João Pessoa, Paraíba, Brazil, offering exceptional services and facilities.